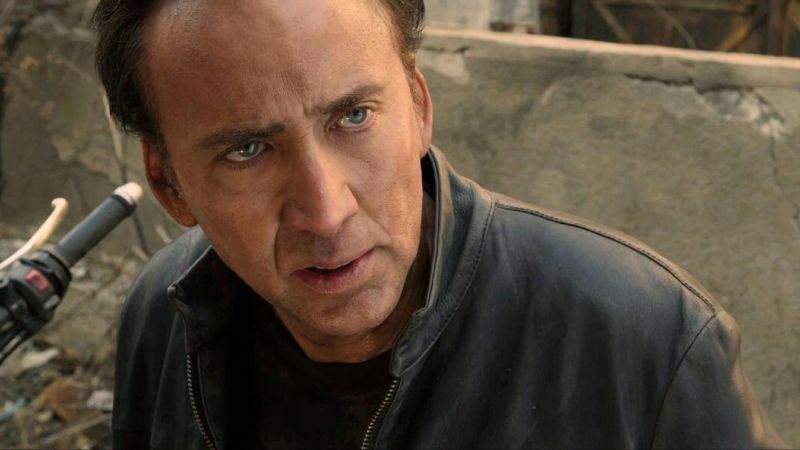 Nicolas Cage will be starring in the upcoming adaptation of the comic book Jiu Jitsu, as reported by Variety. The film is being co-written by the source material’s authors Jim McGrath and Dimitri Logothetis, the latter of whom is also directing and producing. Cage will be sharing the screen with Alain Moussi—star of Kickboxer: Vengeance, Kickboxer: Retaliation and Kickboxer: Armageddon. Logothetis is also credited with directing the most recent of the three Kickboxer reboot films.